The fourth edition of the Istanbul Conference on Mediation is held on June 30. Experts, diplomats, practitioners and scholars from around the world will explore ways to promote mediation as a prominent conflict prevention and resolution method. “The profile of mediation has been rising globally since Turkey and Finland led the way at the United Nations through the “Mediation for Peace” initiative. The initiative culminated in the establishment of the Group of Friends of Mediation. The Group now has 53 members, including 48 states and 5 international organizations. There has also been substantial improvement in international capacity for preventive diplomacy and mediation within the UN, regional and sub-regional organizations and civil society. The Group has become the leading platform at the UN to promote mediation. It has initiated the adoption of four UN General Assembly Resolutions, which lay the ground for the development of the normative and conceptual framework of mediation. The Group has also contributed to the 2012 “United Nations Guidance for Effective Mediation”, a fundamental document for those who practice and study mediation worldwide”. “Turkey is situated next to a vast region where acute active and frozen conflicts persist. Prevention and peaceful resolution of conflicts is a central feature of Turkey’s enterprising and humanitarian foreign policy. Turkey undertakes various efforts in a wide geography from Africa to the Middle East, the Balkans and the Caucasus”. According to the Minister, Turkey has been hosting the Istanbul Conferences on Mediation since 2012. "These landmark conferences are designed to bring together numerous practitioners and scholars in the field of conflict prevention and mediation activities. The aim of these conferences is to promote synergies between theory and practice and to help increase scope, reach and effectiveness of the international community’s mediation efforts", the Minister informed. 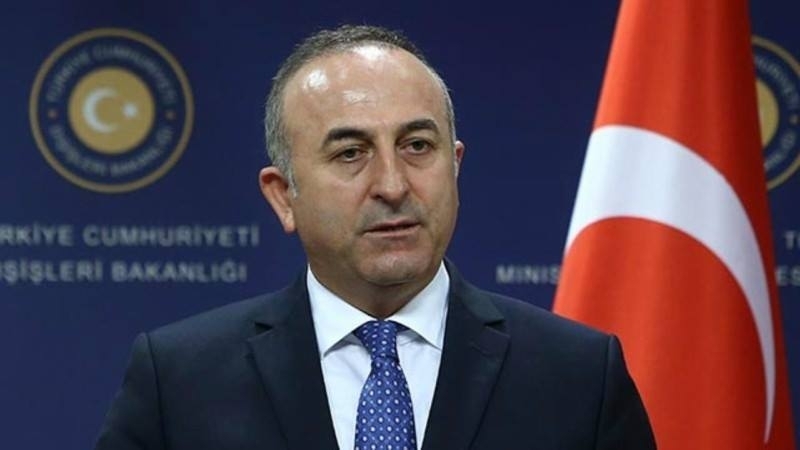 Mevlüt Çavuşoğlu also stressed that the Conference would "explore how mediation methodology and practice could take better account of the needs of the day". “In this regard, two questions in particular would be scrutinized. One is the potential of mediation in all stages of a conflict continuum, namely from prevention to resolution and all the way to peace agreement implementation. The second key question would be the models for greater employment of mediation as a preventive tool in contexts where political, ethnic, religious biases create an environment of hostility. The latter is especially pertinent since we have come to sadly witness extreme tendencies in various forms of political, social and religious animosities. The rise in attacks in Europe against Muslims and migrants is a case in point. Prevention is a key. However, prevention would be possible only when societies recognize and learn to respect differences and engage in genuine dialogue and interaction. I believe that mediators who are well-equipped with the cultural codes of conduct in a given conflict situation can reach remarkable success. For that, we need to train more mediators including at youth while encouraging more women mediators and equip them with the right tools”, the Minister said. The main idea of the conference is priority of peaceful resolution of conflicts including mediation.